What’s the EMS Stimulation Technology? EMS is short for Electric Muscle Stimulation. 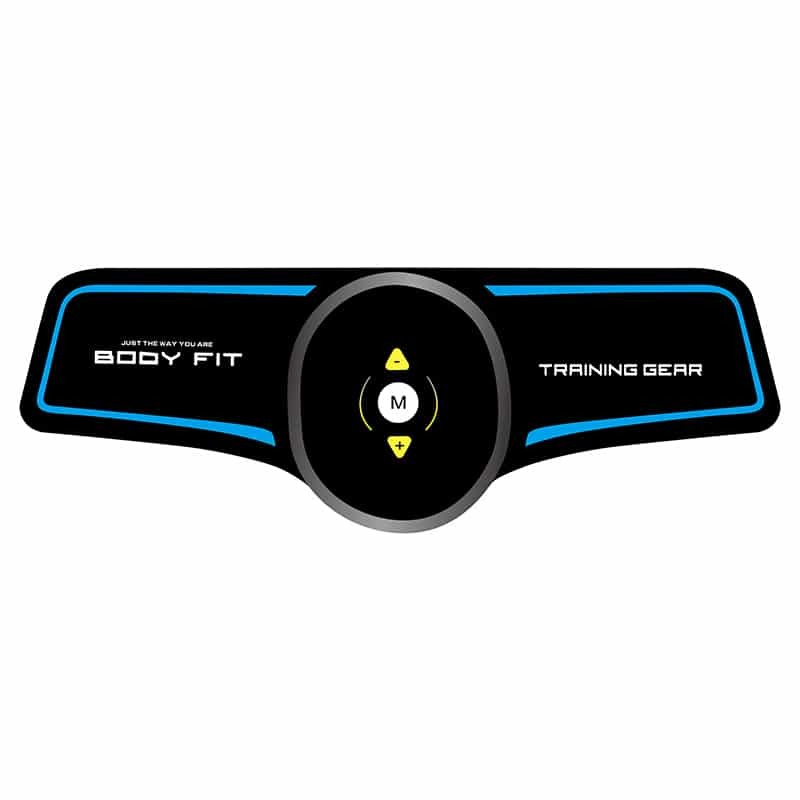 Electric Muscle Stimulation uses electrical signals to directly exercise and stimulate the muscles.Electric Muscle Stimulation can burn fat, exercise muscles, eliminate fat rapidly and precisely. According to studies of human nerve, directly acting on the neuromuscular 600SPM electronic pulse current can reach deep fat directly, stimulate the most densely nerve to evoke muscle contraction, make the fat cells in an active state and create heat energy. 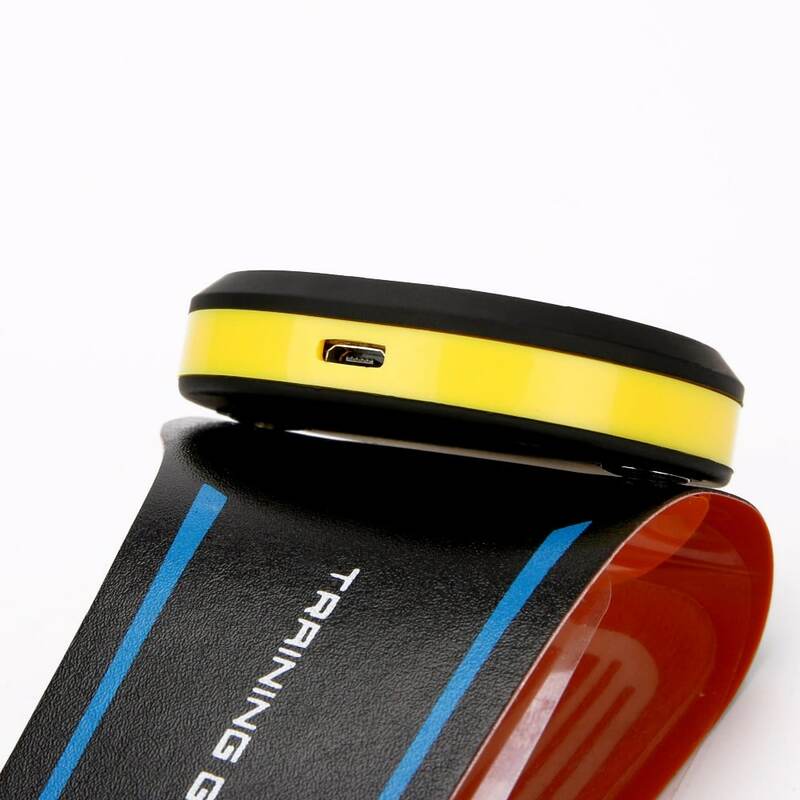 Electric Muscle Stimulation is 10 times better than normal slimming ways. 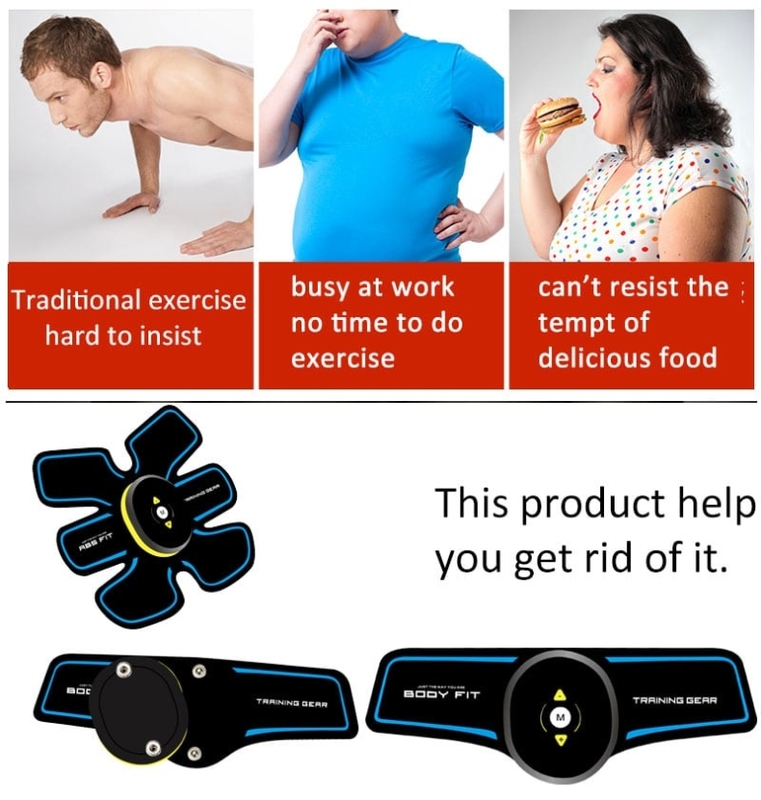 It will help you elimite fat. In the mean time, the EMS & micro vibration can help to remove eye bags,lightening wrinkles or fine lines, promote collagen formation to prevent formation of wrinkles. Make your skin tightened. 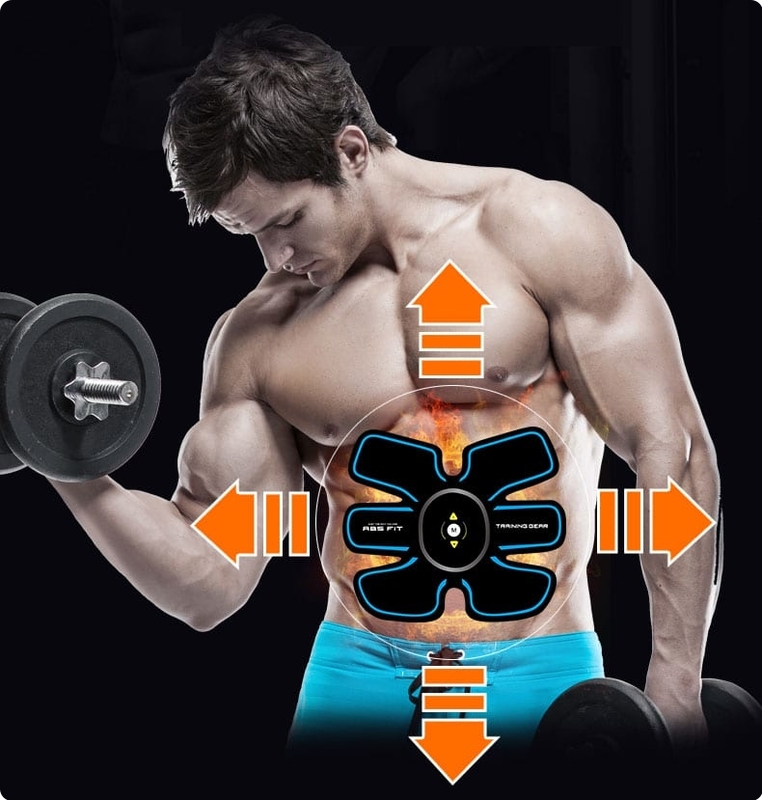 Each of this electric muscle stimulator has individually adjusted mode and intensity.Moreover,You can use 3 abdominal muscles posted simultaneously,to adjust the required mode and intensity respectively. Our body accepts the lowest electricity everyday, and we can not feel it. But it will get sensitiveness action by outside electronic impetus, which will take several changes on body. 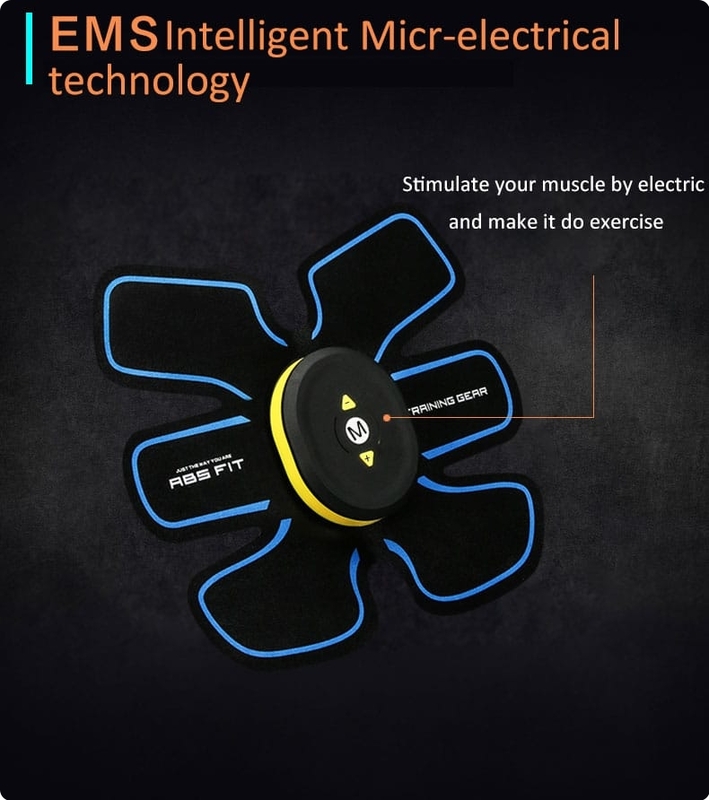 This electric muscle stimulator allows our body to take a minimum electric on special parts.This ems muscle trainer will exercise muscle by impetus, relieve fatigue and dissolution stress. Relieving your tighten and painful shoulder, waist and back. Help you make a good figure. 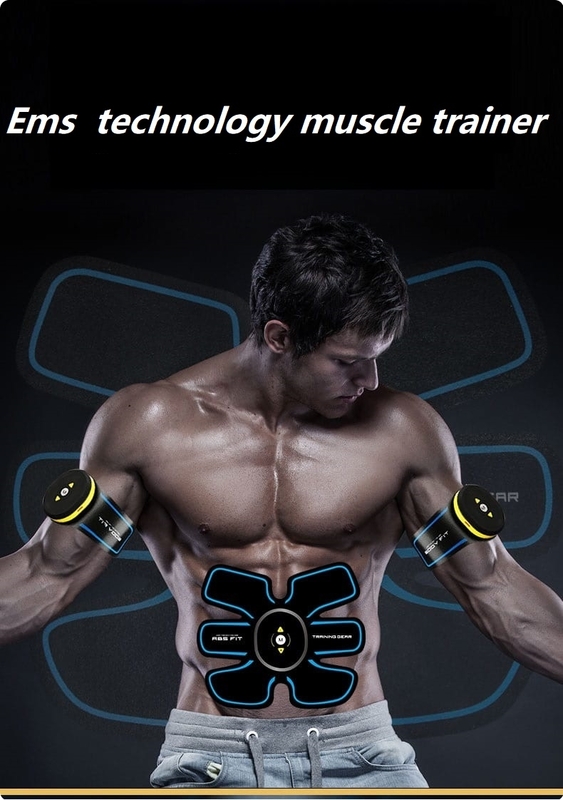 ❤Efficient EMS(Electrical Muscle Stimulation) – This EMS Muscle trainer is designed for abdominal/arm/leg/hip/waist muscle training. You can use this electric muscle stimulator with 20-minutes per time. 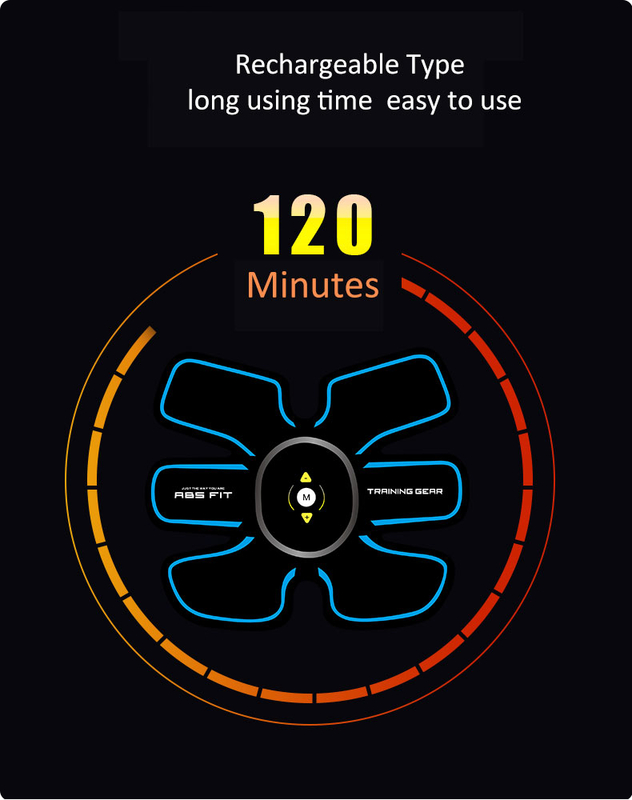 Using it for 20 minutes equal to 40 minutes Swimming or 2000M running. 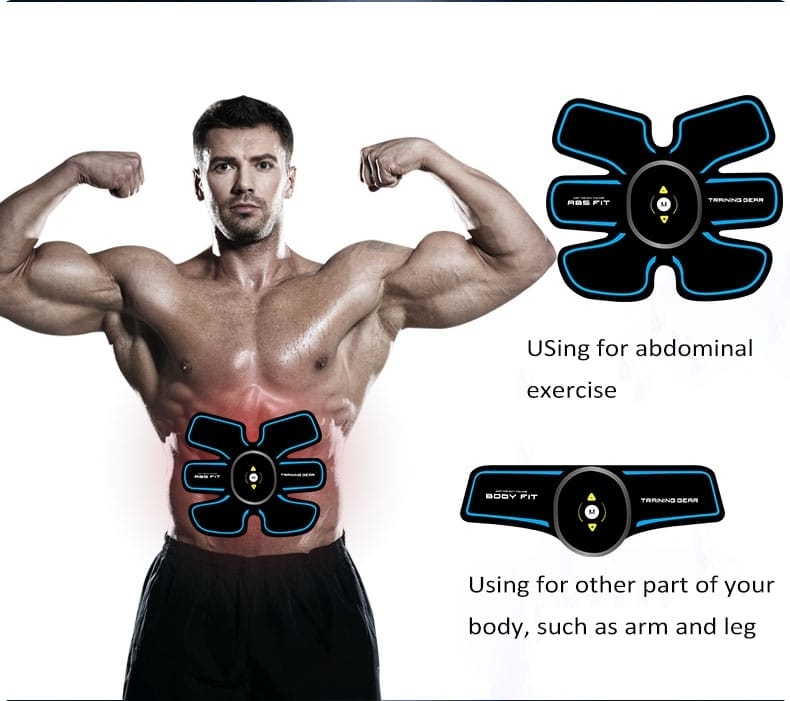 ❤Portable Abdominal Muscle Toner – This ABS electric muscle stimulator provides 6 exercise modes to choose, adopts 9 intensity levels from warm-up to high-intensity exercise and finally to relaxation.This abs EMS Muscle trainer is small enough so you can use it anywhere and anytime. 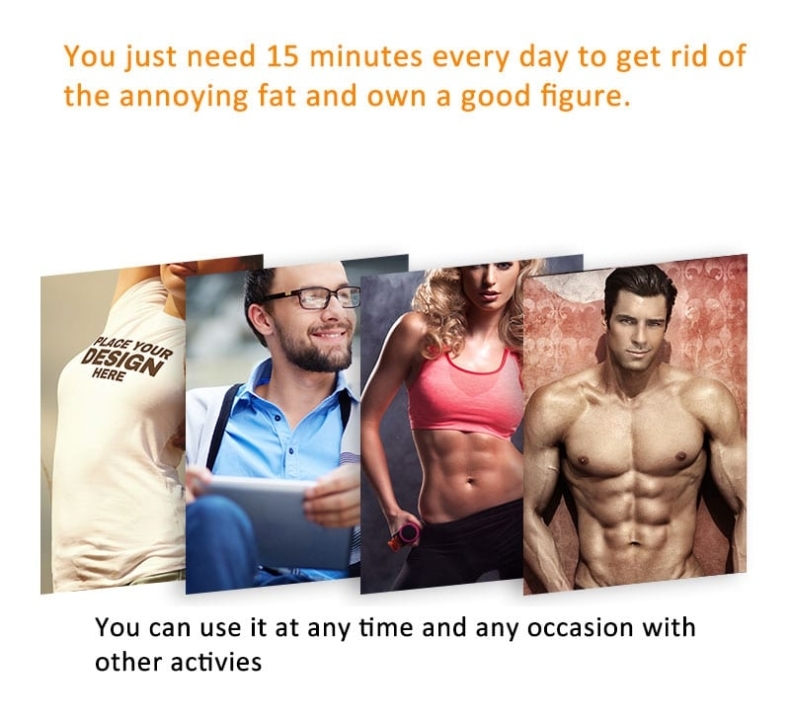 ❤Fat Burning AB Stimulator – This is a USB Rechageable electric muscle stimulator. 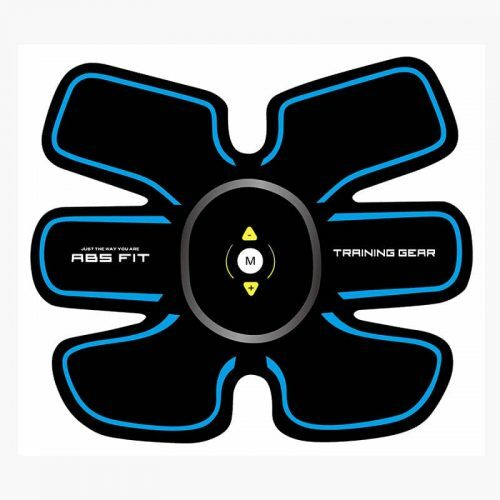 It can be used for abdomen/arm/leg muscle training. It can effectively help you to tighter your whole body muscle and gain a better figure by consecutive using 2-3 months. Usually We recommend to use it 3-5 times each day. 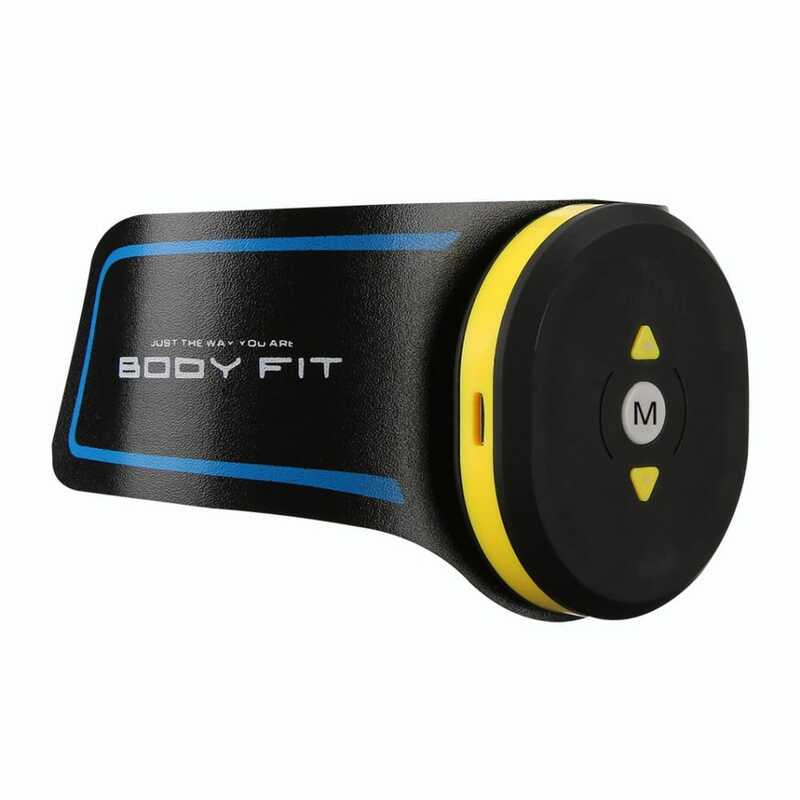 ❤Power Self-check Function – This new technology abs electric muscle stimulator defaults to 20minutes and automatically turns off the power after no operation. 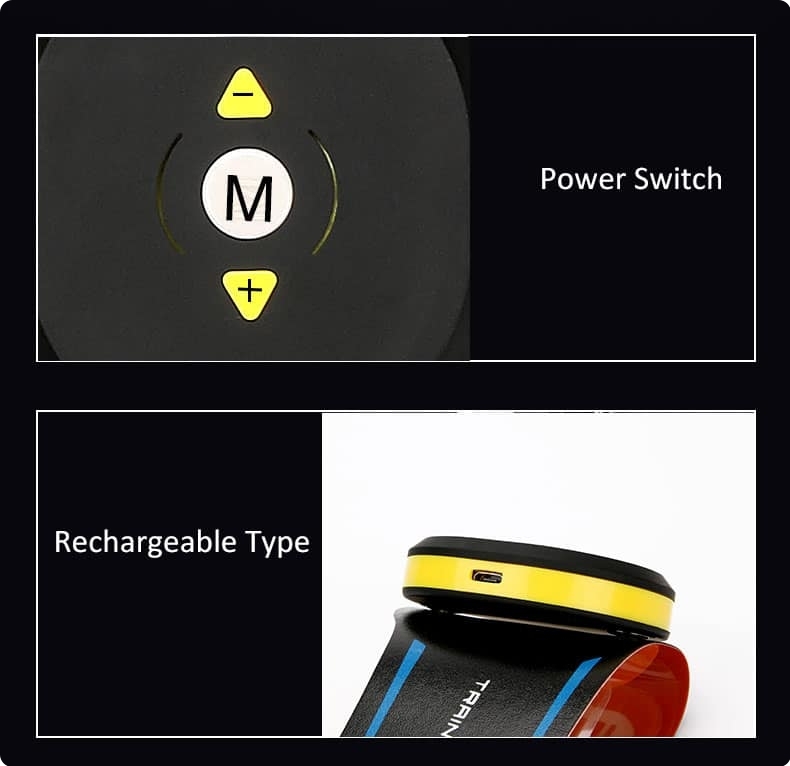 ❤ABS Electric Muscle Stimulator 6-Months QUALITY WARRANTY – Caution: The gel sheets need to be replaced after 30 times using or more than 30 days opening for they may become non-sticky. For Non-human damage,We will exchange a new one within 6 months. 3-Dry naturally until the surface is free of moisture.Then stick it back onto the base plate. – For first time using,please try the low intensity to adapt the device,later can try the most suitable level.And never use it when sleeping. 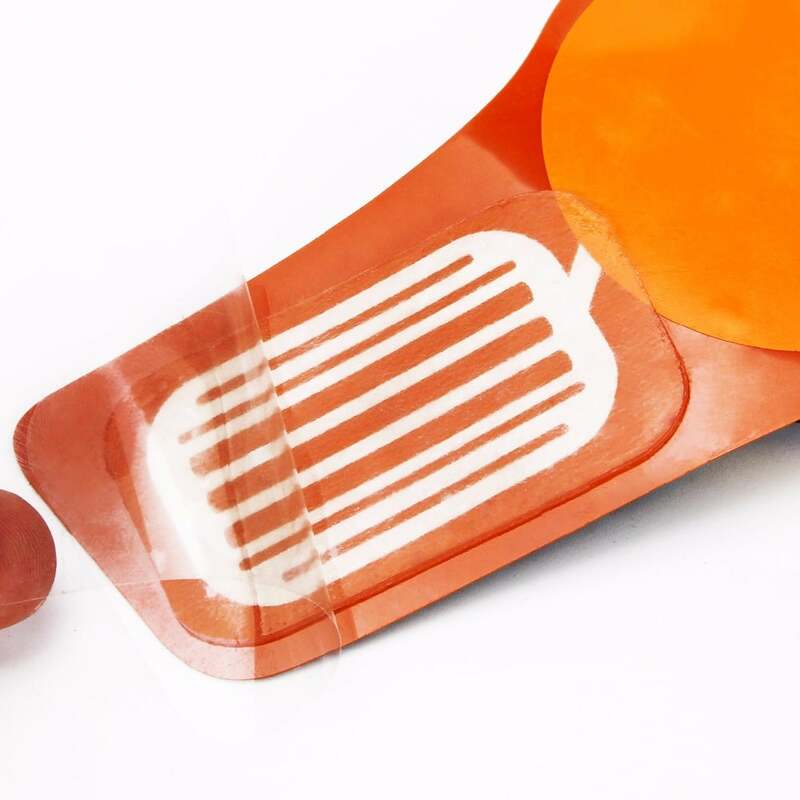 – Please re-cover the adhesive pads with cardboard after finished it,to prevent it drying. 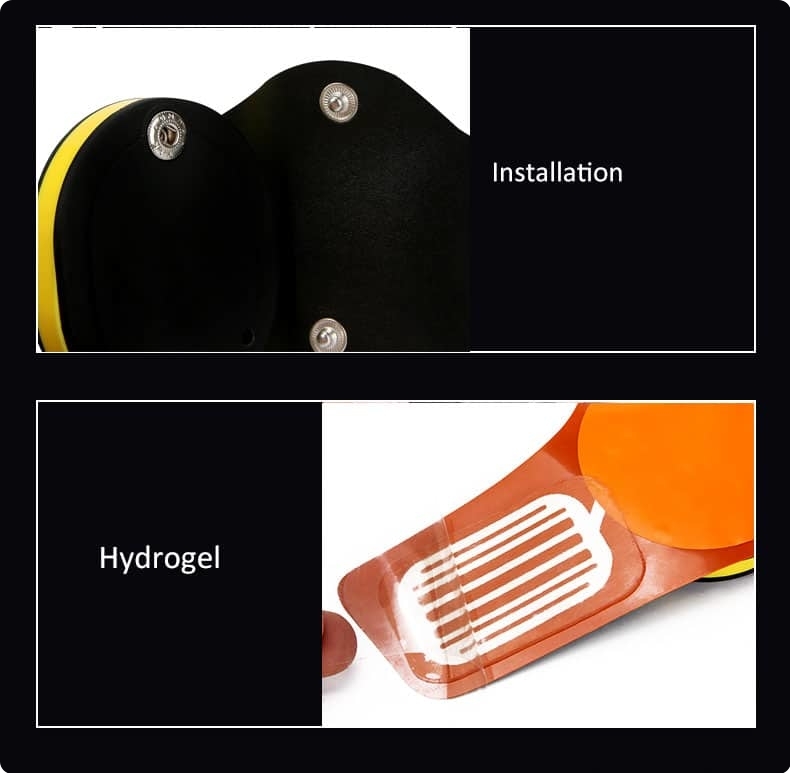 – Hydrogel patch needs to be replaced when it’s without adhesive.Usually,it can be used round 30 times. Don’t use the ems muscle trainer in the following conditions, it may cause accident or malfunction to the machine, and bring serious damage to the body. *Pregnant women and postpartum women. *Patients with blood circulation disorder. *The area of ejection fraction. *Equipment and remote can not be placed in the microwave oven, or close to the fire, it may cause malfunction to the machine. *Don’t use this equipment when driving or operating machine. *People whose skin is not suitable for using hydrogel pad. 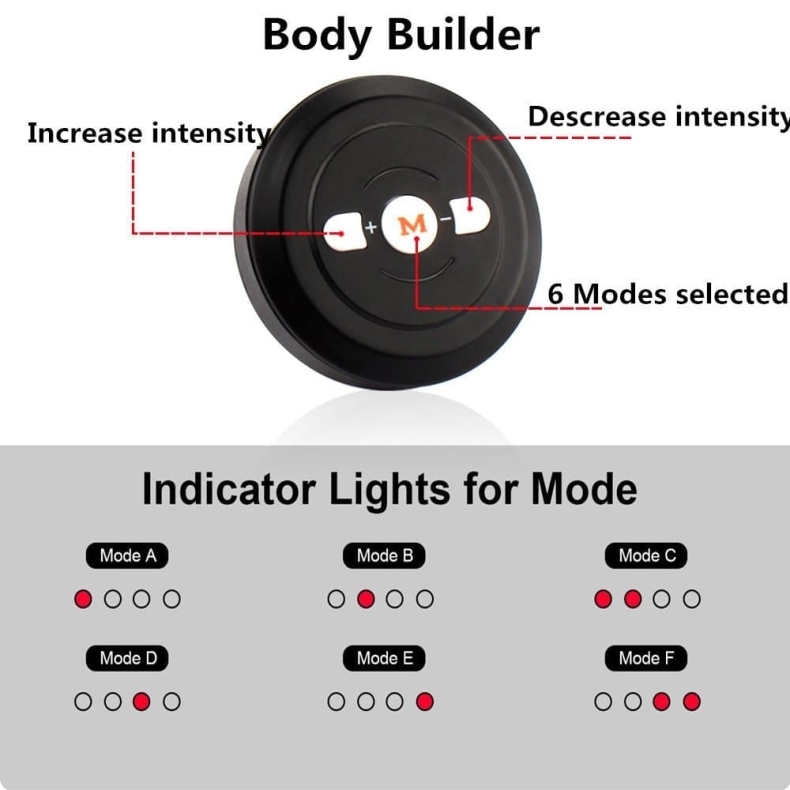 ❤OEM/ODM: We are original muscle trainer factory in Shanghai,China, we offer muscle trainer OEM/ODM services and dropshipping services. I have used this ems muscle trainer for a few days!! This abs electric muscle stimulator is very easy to operate. There is one abdominal stick, two stickers. I can stick in my body where I want, and I can use a variety of vibration massage methods. The power is amazing I can also choose strong, weak or force.I need the degree of strength, about 15 minutes or so.And the intense pulses give my abs, arms and legs that extra last bit of workout they need!! I definitely recommend adding this to a daily workout routine! This ems muscle trainer came in perfect condition and it seems like it’s made of really good material. I tried to lose my weight specially my stomach after I have kid my stomach getting bigger and I try many way to get the lose weight it don’t work.This is the reason to purchase this electric muscle stimulator. I just have this trainer for couple days and I have to put on everyday and do some workouts it seems like it really helped. At less it lost 1lb by yesterday when I weight I’m so excited.I can’t wait to lose more weight. Despite I’m a sport man,my wife dislike sports. I found that she often worries about her figure. I think that’s a great idea when I found one of my friends use muscle trainer. After doing some research, I found this brand quality are good. So I ordered it for a try. Then I gave it to my wife. she is happy to use it when she is watching TV. She said she felt muscle tighter after use it. Wait to see the effects for long time. So far so good! Before I found this interesting equipment,I was looking for something can help to train my abdomen.But I am lazy even I want to train my abdomen. 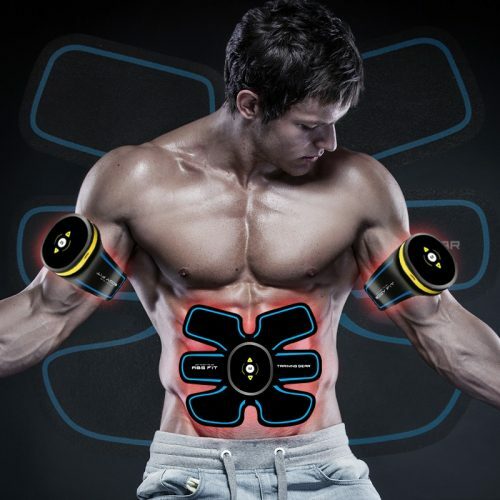 This electric muscle stimulator can be used anytime or anywhere. I feel that It is very convenient. Normally, I lay on bed, watched movie and used this smart device. I can feel something working on my abdomen, not very strong, but very good. I am looking forward to see a different me in 1 month.